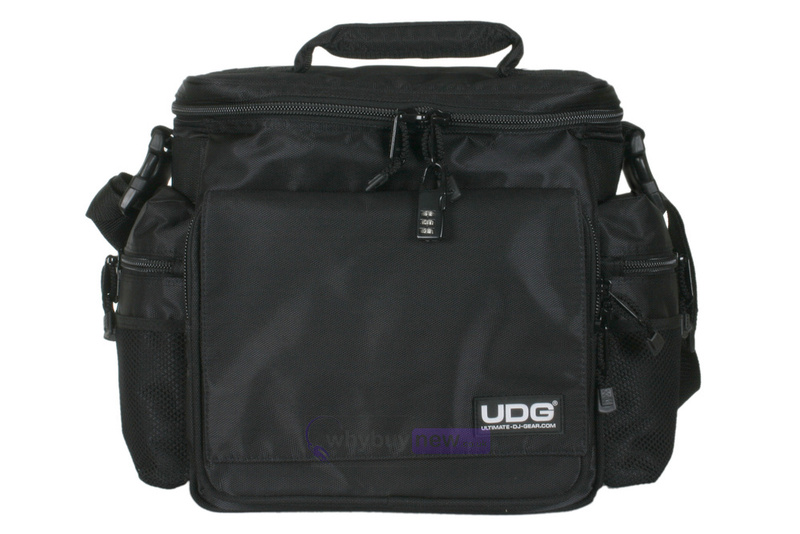 UDG record bags are the latest innovation in vinyl transportation. Utilising the toughest materials, they offer high quality engineering and logical design. 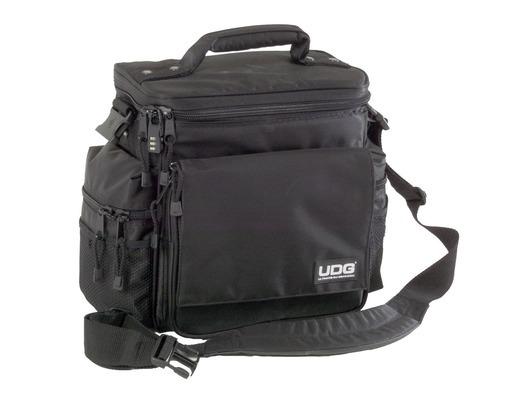 Tough, durable, comfortable, easy to use, they are everything you would expect from UDG. Front and side pockets allow for the carrying of essential items such as headphones etc, Two CD maps allow for the transportation of up to 50 CD's. 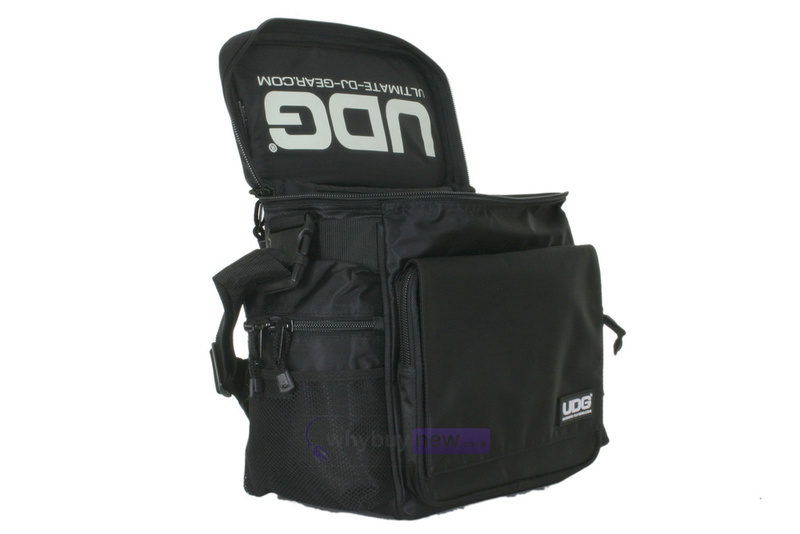 This bag is designed to with stand knocks and bumps, and protect your prize new tunes. 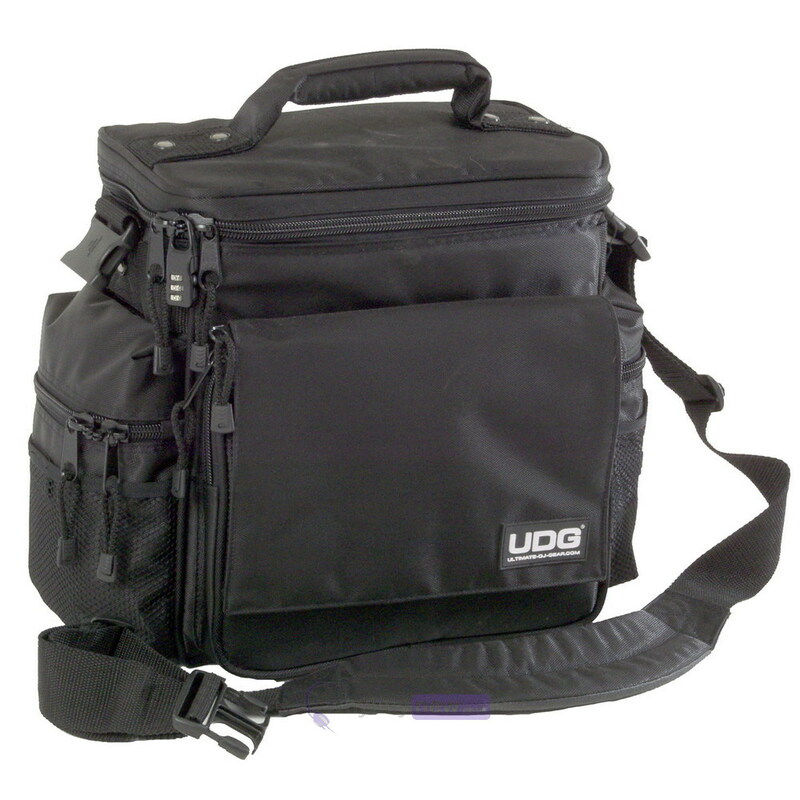 Here we have the UDG 9630 Slingbag 45 Records Black in brand new condition and in B-Stock. The B-Stock versions would have been on display at a training evening or trade exhibition only and will come reboxed 'as new' with all accessories and a 1-year warranty.